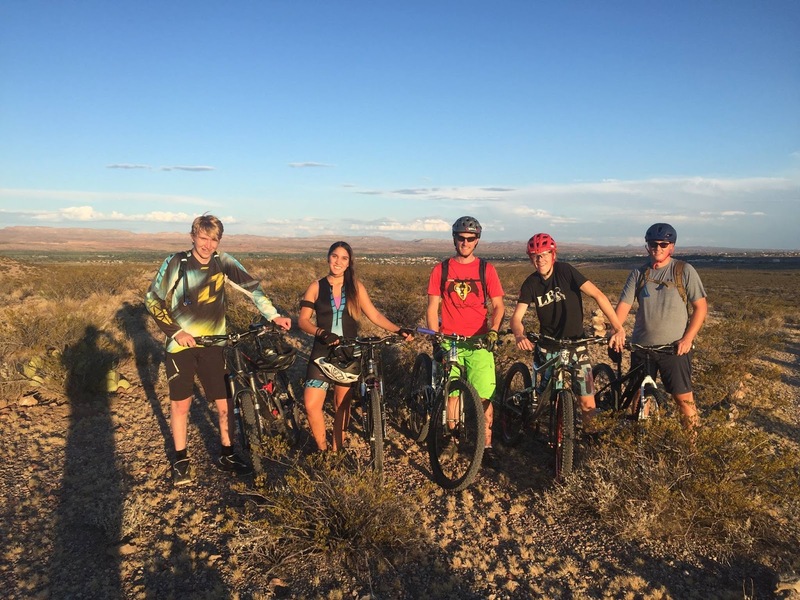 The NMT Bike Club holds a regular Wednesday social ride. Pace is set to be comfortable for the slowest rider. 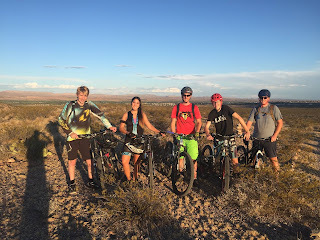 This is a great way to meet other riders or get beginners started in a supportive group setting. Come join us for a ride! 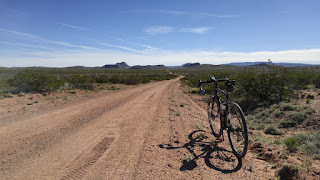 We usually ride the Socorro Single Track. Ride takes 1.5 to 2 hours depending on the group speed and ride distance. UPDATE: Rides are back on now that we're on Daylight Saving Time! It's gorgeous out there in the evening light, come check it out!